Being the second largest film industry in the world after Hollywood, Bollywood actors fees are measured in millions. These actors are extremely popular in India and the Asian continent for their work. Therefore, their salaries and net worth tend to be high. 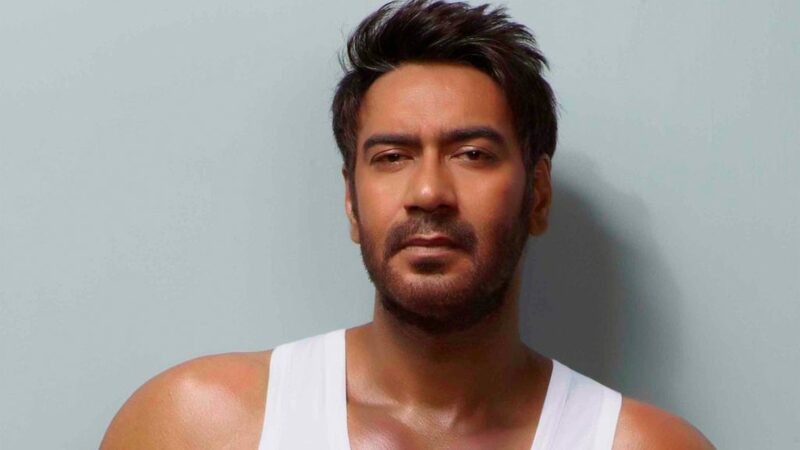 Read on for the 12 highest paid Bollywood actors in 2018. 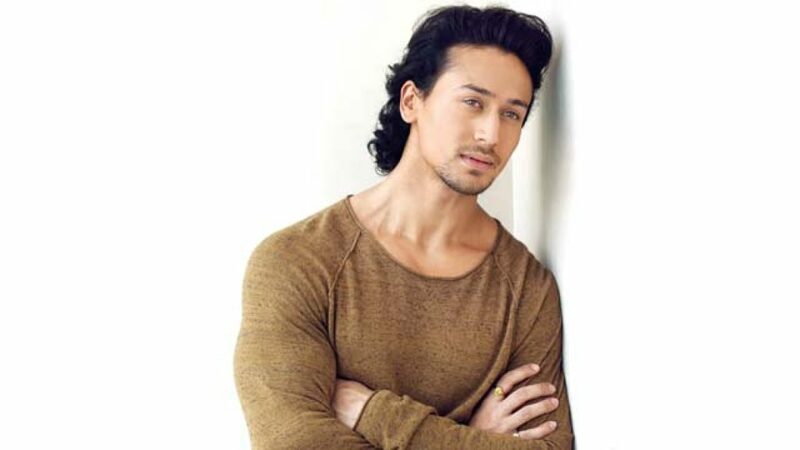 Tiger is famous for movies like Heropanti (2014), Flying Jatt (2016), and Baghi 2 (2018). He has a very large fan base and will surely become an even bigger star. Varun Dhawan is the son of the famous director David Dhawan. 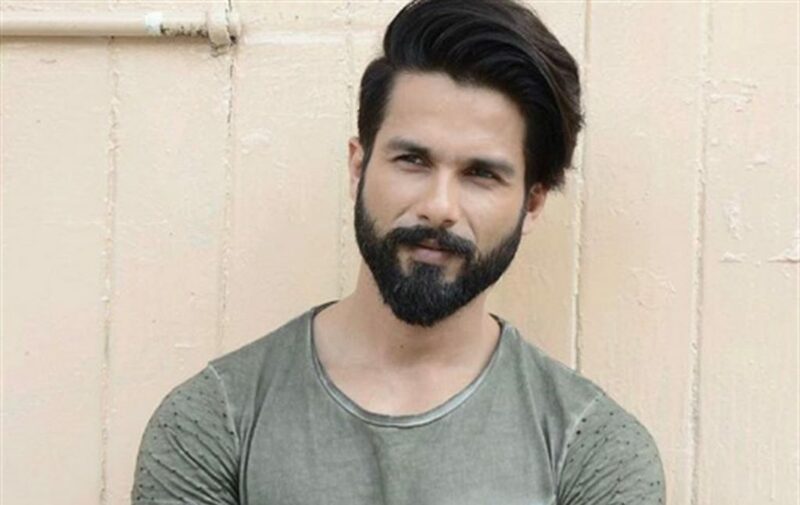 He is known for his work in numerous movies and advertisements. He endorses different brands as well. Starting his career in 2003 with Ishq Visq, he truly got recognized in 2005 and 2006. 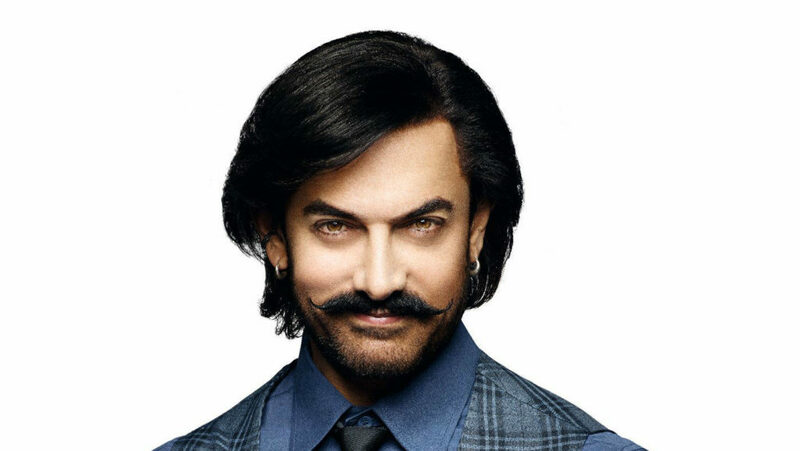 He is one of the most sought for actors in Bollywood at the moment. His real name is Vishal Veeru Devga, and his first movie was Phool Aur Kante. It made him famous, and he won a Filmfare Award for the best debut actor for this movie. 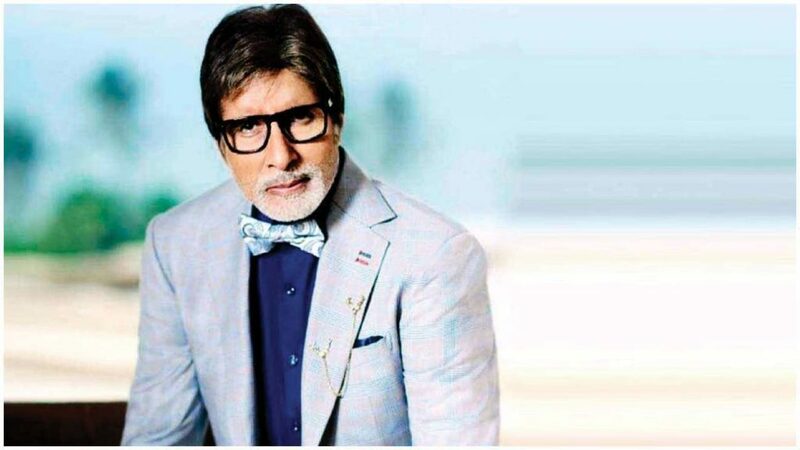 The legendary actor is known as Big B, and has worked on more than 190 movies. He started in 1969 with the movie Saat Hindustani. He won 15 Filmfare Awards and 4 National Awards. He holds the honor of a Knight of the Legion of Honor. 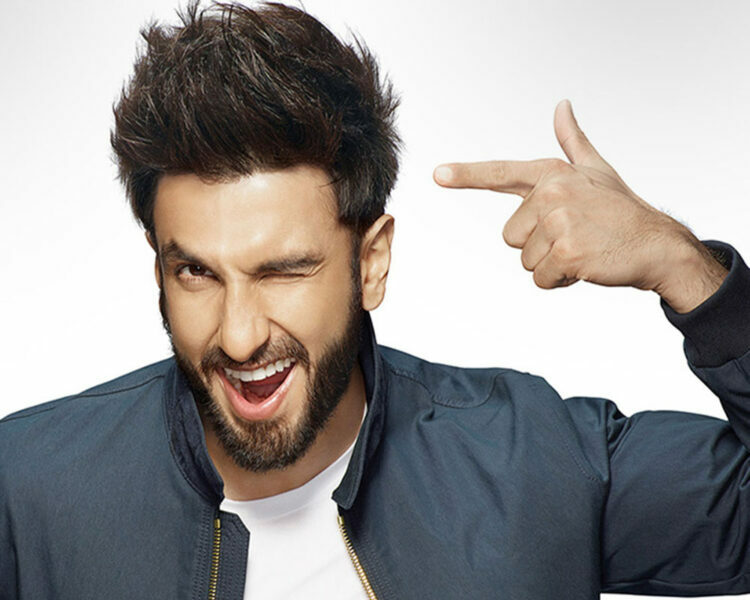 His first movie was Saawariya, while he also starred in Bachna ae Haseeno. More movies came after this, which made him famous and successful. This actor debuted in Bollywood thanks to the movie Baja Barat, receiving the best debut actor FIlmfare award for his role. He starred in various other movies since then, most of them hits. He is the son of a famous filmmaker Rakesh Roshan, and is known as the Greek God because of his good looks and a strong physique. His first movie was Kaho Na Pyaar Hai, a big hit. Since then, he starred in dozens of hit movies. This actor is known as the King of Bollywood, SRK or Badshah of Bollywood. He is an amazing actor, known for romantic movies. HE received 14 Filmfare Awards and the Padma Shri Award. He is also famous for multiple hit TV series. He supports children’s education, owns the cricket IPL team Kolkata Knight Riders, as is the co-owner of Red Chillies Entertainment and Motion Pictures Production House. Known by his nickname Mr. Perfectionist, the actor works only on one film at the time, in order to give out the best performance. He has won eight Filmfare Awards, four National Awards, a Padma Shri Awards, and a Padma Bhushan award. His first movie came in 1998, called Qayamat Se Qayamat, a hugely successful one. The actor is also very popular in China. He also directs and produces movies now. At the moment, he is the biggest actor Bollywood has to offer. More than a billion people follow him on social media. 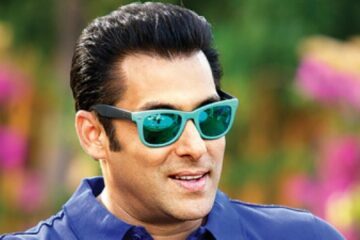 He is the son of the famous writer Salim Khan. His debut was the movie Biwi Ho Toh Aisi (1988). He also held spots on the Forbes list of highest paid actors. He won two National Awards and two Filmfare Awards. Other than acting, he runs the non-profit organization called “Being Human”. His real name is Hari Om Bhatia. His first movie was Aaj in 1987, a box office flop. His next movie was Khiladi in 1992, after which he is widely known as Khiladi Akshay Kumar. He has always been one of the most sought after starts in Bollywood. He was once the seventh highest paid actor in the world, according to Forbes. He won the Padma Shri in 2017, as well as Filmfare Awards, a Zee Cinema award, IIFA award, and many others. These were the highest Bollywood fees for their most paid actors. Although not that popular in the rest of the world, they are their nation’s pride, loved and adored by billions.